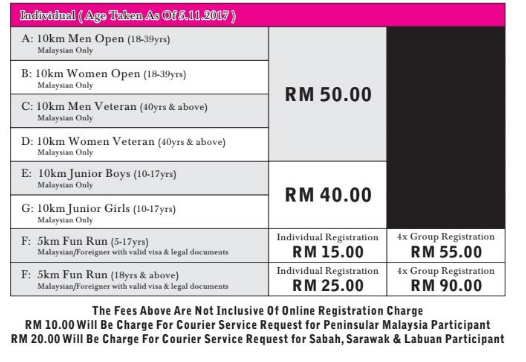 Malaysia Northern Run 2017 – Perak | JustRunLah! 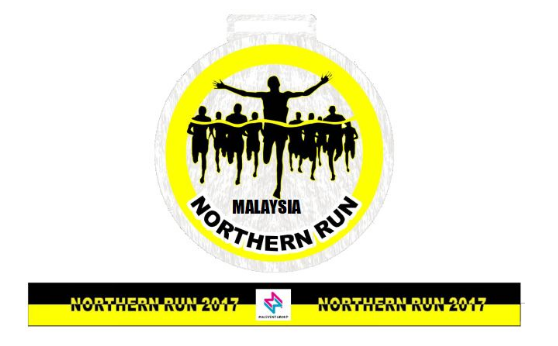 1st Malaysia Northern Run 2017 is a sporting event runs gradually. Participants can join the auspicious event as it is an event that combines the three state in Northern Malaysia. 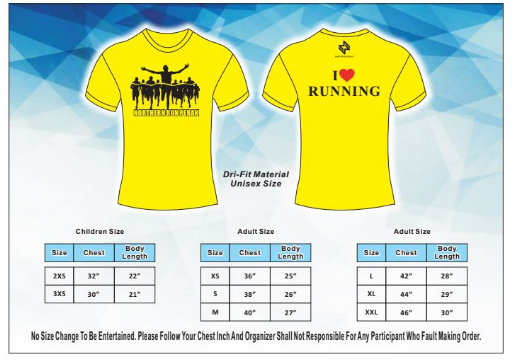 Let us together with family members, friends and relatives to participate in this healthy run.